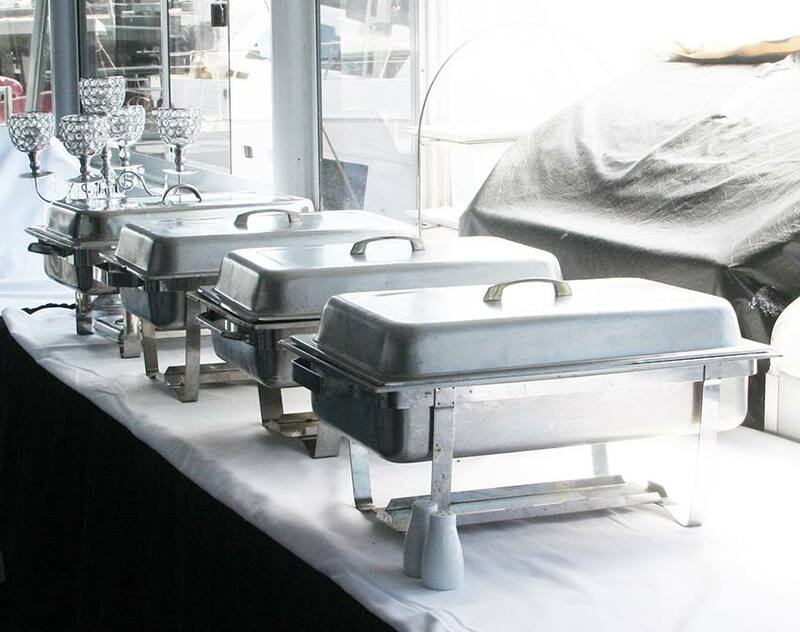 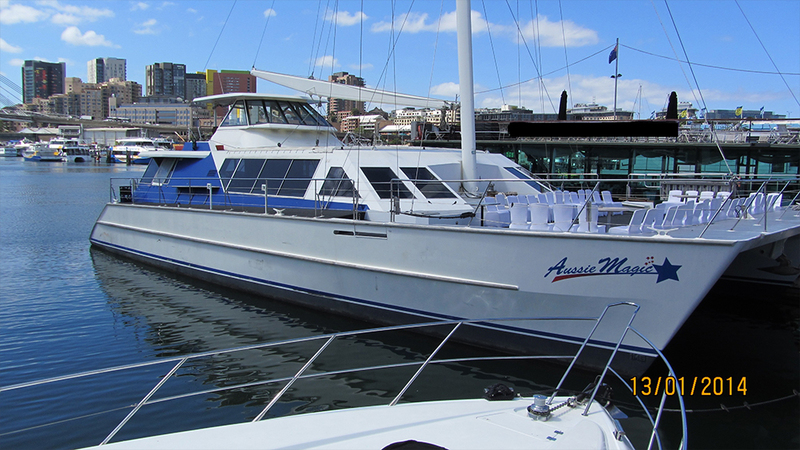 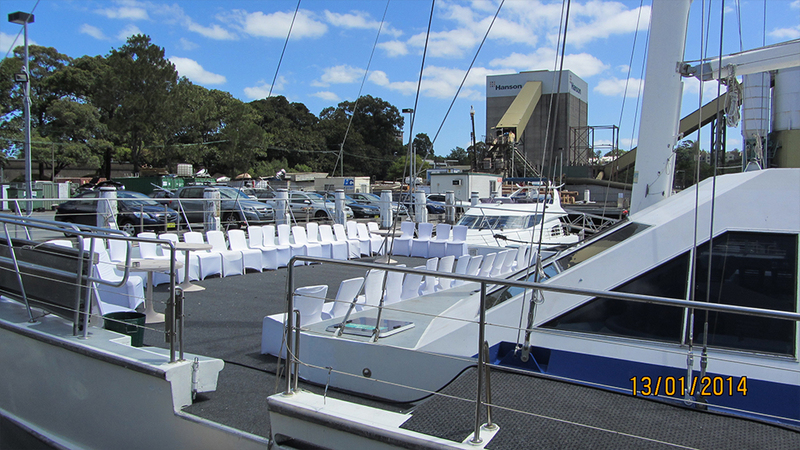 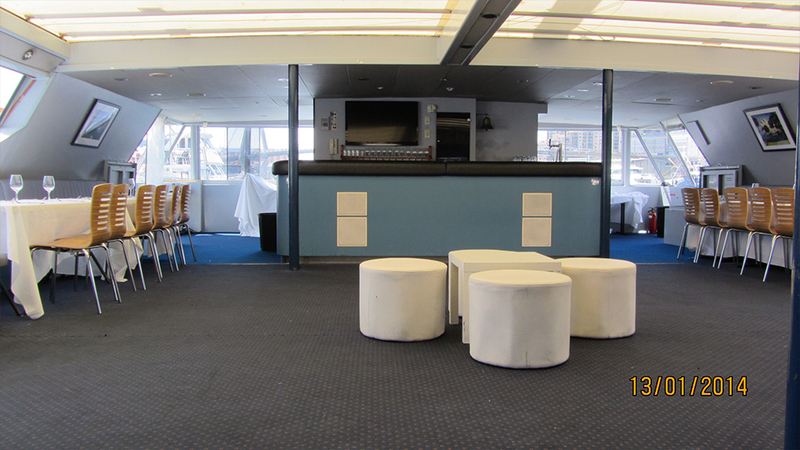 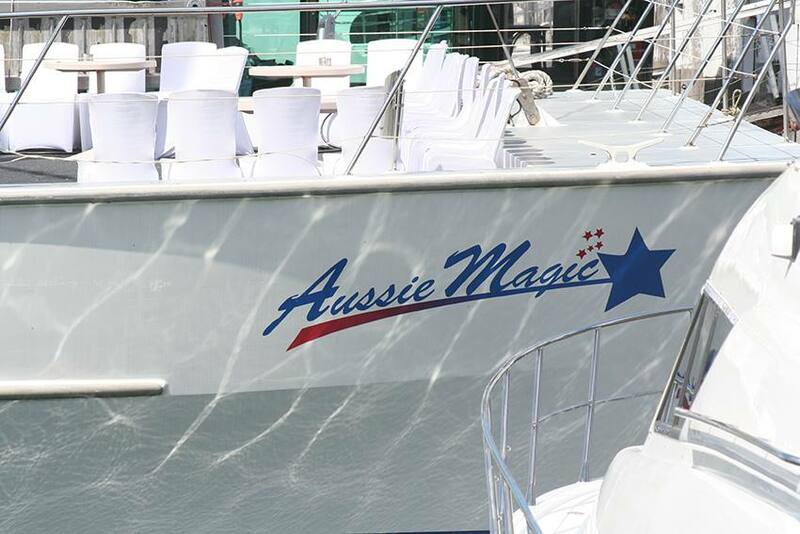 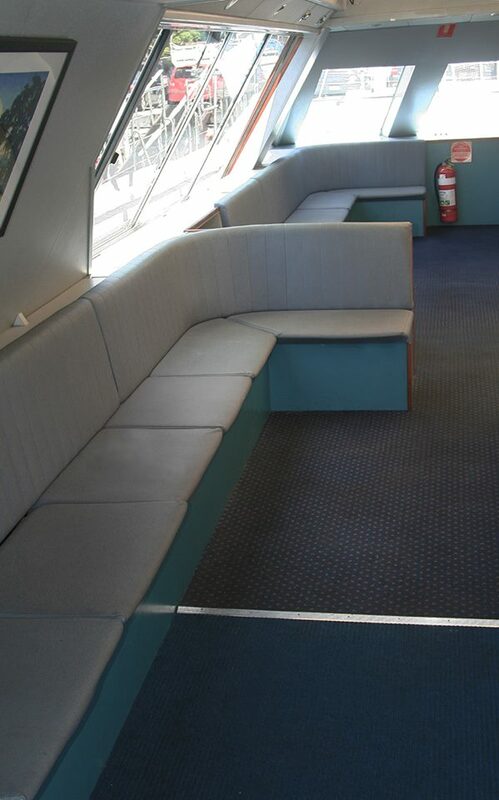 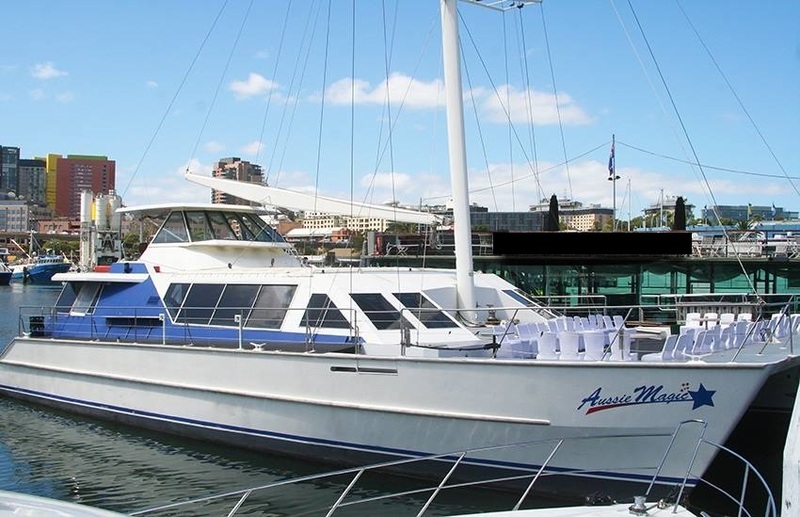 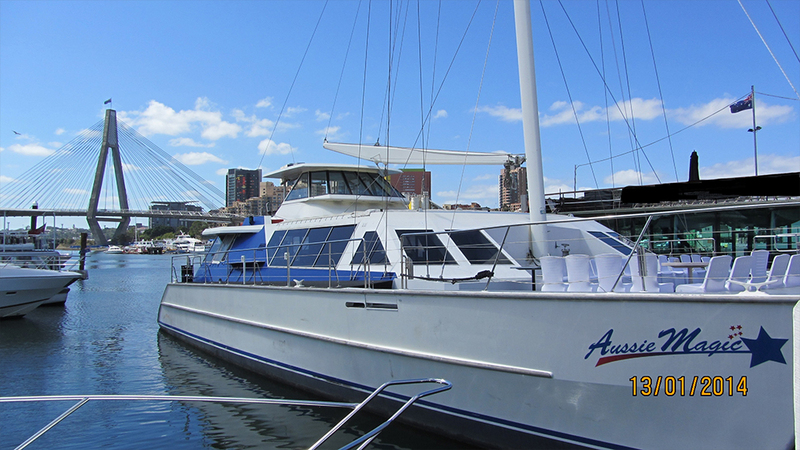 Cruising Sydney Harbour promises to be a memorable event when aboard Aussie Magic. 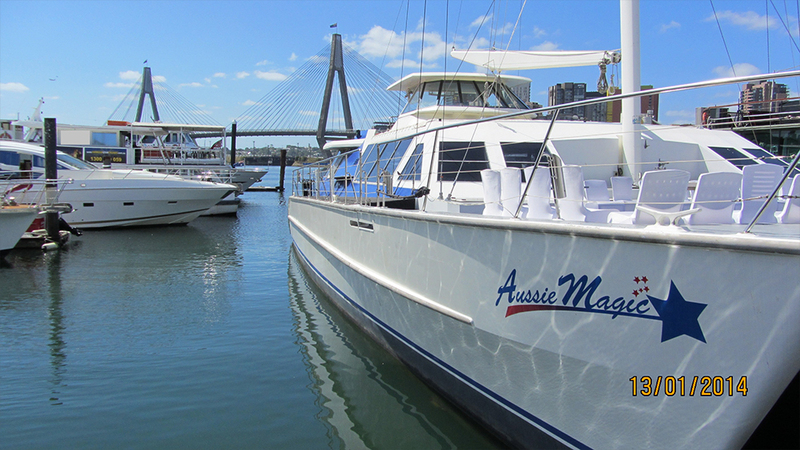 Aussie Magic offers 26 meters of luxurious interior space, coupled with an abundant outdoor entertaining deck, and is sure to impress. 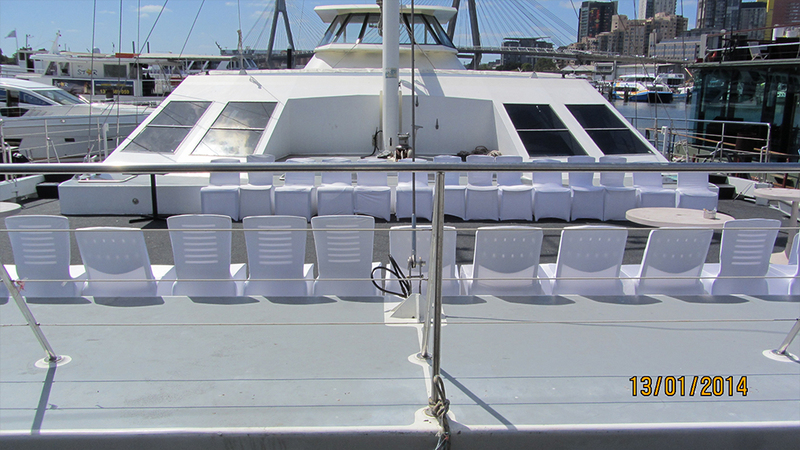 Aussie Magic features an opening Targo roof for soaking up the sun and dining under the stars.